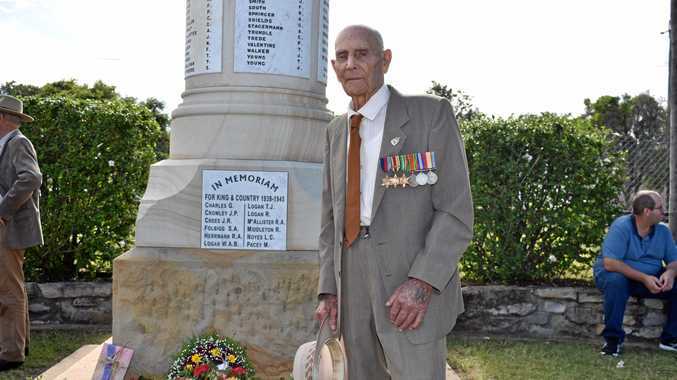 AUCTIONS were thin on the ground last Saturday for Australia Day, with only a handful held throughout Queensland. Reports are that of those, one sold prior and the other four were conducted. 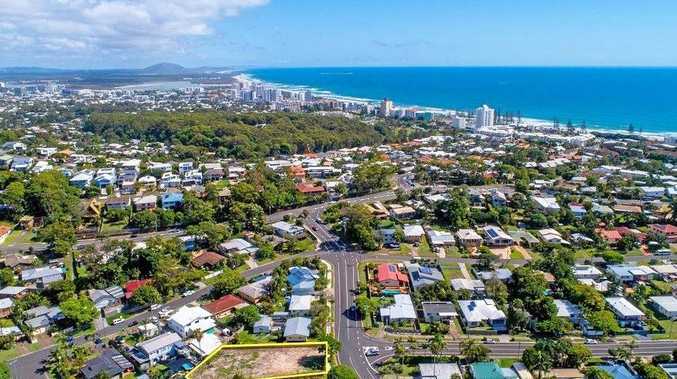 Two were in Noosa and one of those sold under the hammer, a two-bedroom cottage on 810sq m being knocked down for $680,000. The other saw bidding and negotiations continuing. There were four auctions on the Sunshine Coast last Friday. Again most were at Noosa with a two-bedroom townhouse selling at auction for $880,000, and bidding on two others. 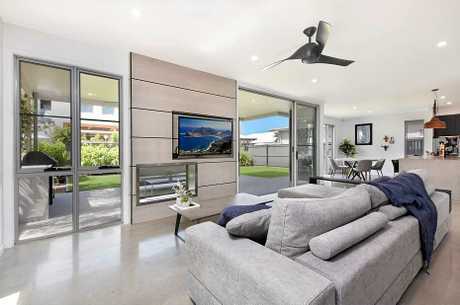 The fourth, at Coolum Beach, saw the four-bedroom house with pool sell for $1.139m. THIS week there is a lot more on offer, and perhaps none more exciting than a vacant block of land in Mooloolaba. Ben Wilson of Code Property Group has been getting exceptional inquiry on the 913sq m block at 16 Parkway Dve that starts his day at 9.30am. "It's gone ballistic,'' he said. "Being vacant land it's hard to tell who will turn up on the day. Ben also has a three-bedroom, two-bathroom house at 30 Helm Cres, Wurtulla, scheduled for 11am, that has attracted prior offers due to its location. MITCH Rowe at Ray White Buderim has three properties up for auction on Saturday. The three-bedroom, two-bathroom house at 9 Cape St, Birtinya, is first, at 10am. "It's a lovely house, about three years old, and has that real wow factor,'' Mitch said, "low maintenance and with a big back yard ... you could get a pool in there. A five-bedroom, three-bathroom house at 18 Vista Park Dv, Buderim, goes to auction at noon. STEVEN Allen of Ray White Mooloolaba has sold 9 Stanton Ct, Buderim, ahead of Saturday's scheduled auction. 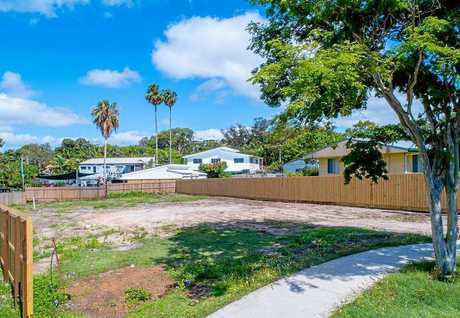 The three-bedroom, two-bathroom house with pool on 816sq m was in great condition, Steven said, and an off-street driveway provided extra parking. He thought the property would go to a first home buyer but it was locals downsizing who had just sold their own property. "It pays to look after your property,'' Steve said, "and just need to get the price right. "The position was good, and there was no money to spend on it. 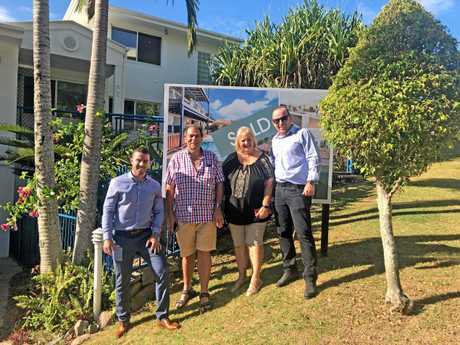 Belle Property Noosa's Lachlan Bycroft and Ben Radcliff with the sellers at 16 Pacific Heights Ct, Coolum Beach.